Septic tank problems are an issue that no homeowner wants to deal with. Over 5% of all septic systems Nationwide failing each year so, it is a good idea to take care of your septic tank and drain field. Septic tank problems, repairs or even a worst case scenario, replacement of a septic system can cost the homeowner between a few hundred dollars to $40,000.00 plus. Septic systems are designed as an onsite waste water treatment plant. The systems were originally designed to process and digest waste generated by the home. With the introduction of antibacterial hand soaps and cleaning chemicals, septic systems are failing at an extraordinary rate. The anti bacterial hand soaps and toxic cleaning chemicals all kill off good bacteria that is crucial to the septic tank environment. Heavy water usage can also factor into the equations when considering why a homeowner would have septic tank problems and drain field failure. Assuming that the system was properly installed, the typical septic tank problem scenario is usually centered on the drain field. The drain fields clog up with bio mat do to a lack of digestion in the septic tank. The undigested solids make their way out into the drain field where they seep into the drain field clogging the 1b and 2b crushed stone and gravel. The end result is septic tank problems and clogged drain field lines. 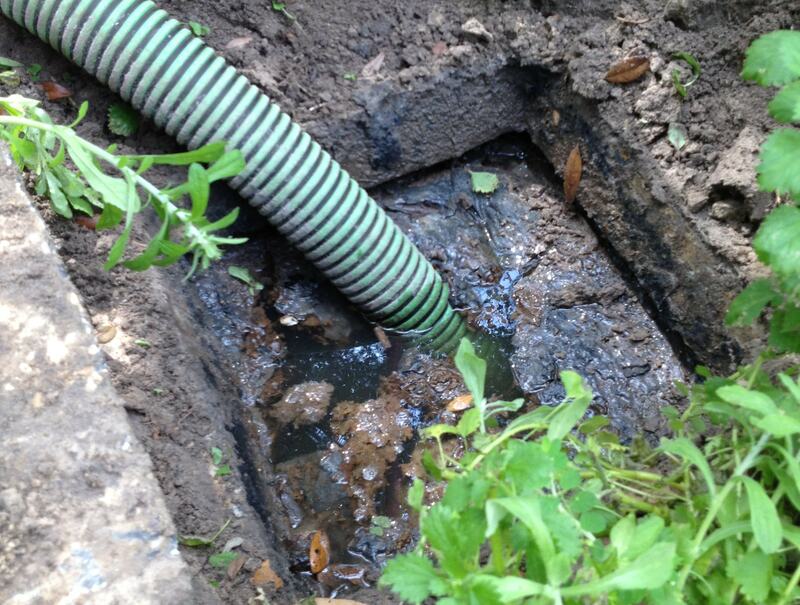 There are only a few options available when attempting to correct septic tank problems and clogged drain field lines. Digging up the system is always the first option and usually the first recommendation of the septic tank pump out company. The removal and replacement of a septic tank and drain field can run into the thousands of dollars. Depending on the State you live in, a new septic tank and drain field can be staggering. Beneficial bacterial treatments are becoming a more practical and economically sound alternative to replacing a system that is experiencing septic tank problems. Septic tank shock treatments have been used in the waste water treatment industry for many years with great results. Bacterial has a proven track record in reducing large amounts of sludge, fate oils and greases. Consider the alternatives when you experience septic tank problems and drain field failure. Don’t be so quick to allow a septic tank pump out company to come in and replace the septic system. Eliminate your septic tank problems. Contact a reputable company that offers a septic tank problem super shock treatment. Treating the system with beneficial bacteria can extend the life of your septic system giving you the homeowner years of trouble free service.